Good morning, I hope you're all having a great weekend. The new challenge is now on the Challenge page & we're hoping to see lots of entries from the ladies who attended Friday's Sparkle Medium classes. 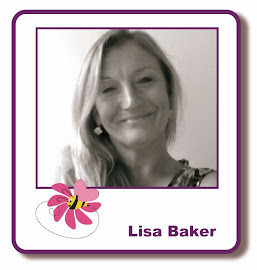 Please email Lisa - lisabaker1@btinternet.com - & she will give you your voucher code.